There’s no denying that the Anguilla calendar is filled with some of the best events in the Caribbean. Apart from festivals and events, there is a music scene many have come to enjoy with the likes of Omari Banks, Omalie 360, Natty and the House, just to name a few. Additionally, there are a range of activities only a few are aware of. 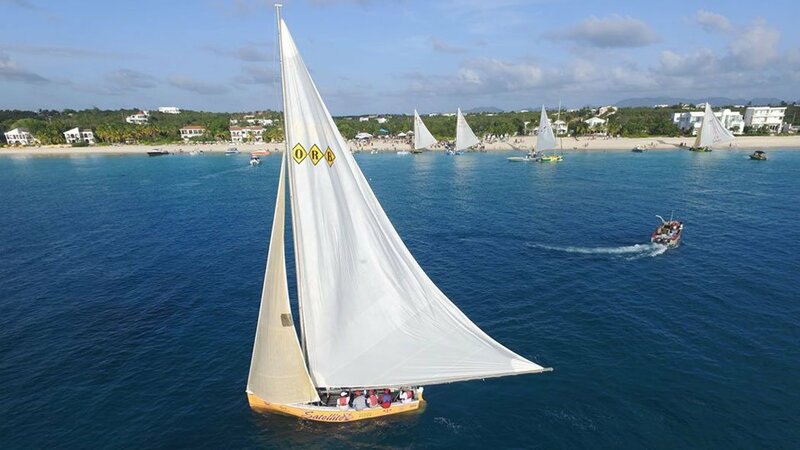 It is tedious for residents, repeat tourists and especially, day trippers to find, follow and enjoy Anguilla’s activities, events and music as dates and schedules are scattered far and wide across the internet and otherwise. For that reason, we introduce to you, the ultimate Anguilla calendar, What We Do In Anguilla Calendar. This Anguilla calendar is a consolidated list of Anguilla’s events, activities and music with all the necessary information in one convenient location. Save events to your Google calendar and iCal, share them with friends and get event updates in your inbox. Are you a promoter/organizer? Submit an event.